In March, WhatsApp announced plans to drop support for older devices and platforms by the end of the year. Old versions of BlackBerry OS, Android and Windows Phone will no longer be supported come 2017. A few weeks later, Facebook made a similar announcement and days later released an update to its App. Upon downloading the update from Blackberry World, the app redirects to the web browser to access Facebook. The moves were owing to the declining number of users on these platforms. Some of the core Blackberry users have since launched a petition to Facebook to have the Apps restored as well as stop the plans by WhatsApp. 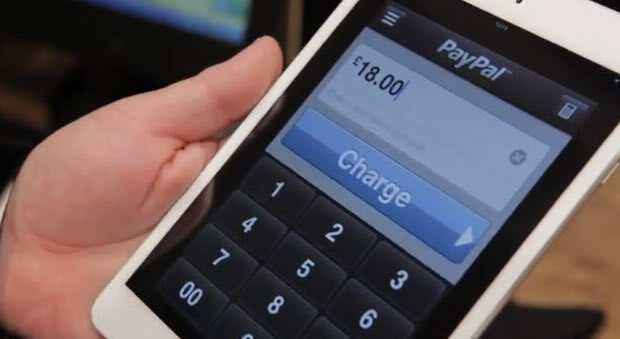 Now payments giant PayPal has announced plans to relase a new build of its App, the version 6.0. The new version comes with a new look as well as addition of key features such as send and request money, PayPal balance and transaction history to the App’s forefront. The new build will be supported on Android devices running OS 4.03 or higher as well as Apple devices running iOS 8.1 or higher: iPhone 4S or greater, iPad 2 or greater, and iPod Touch 5th gen or greater. Paypal will also be discontinuing its Paypal App on Amazon, Windows and Blackberry devices from June 30th. Blackberry users will however still use PayPal from web or BBM in making peer to peer payments. Windows Phone users will access PayPal either via browser or outlook.com where users can also use the PayPal add-in to send money directly from their inbox.